Skyberries are premium strawberries from Tochigi Prefecture in Japan. 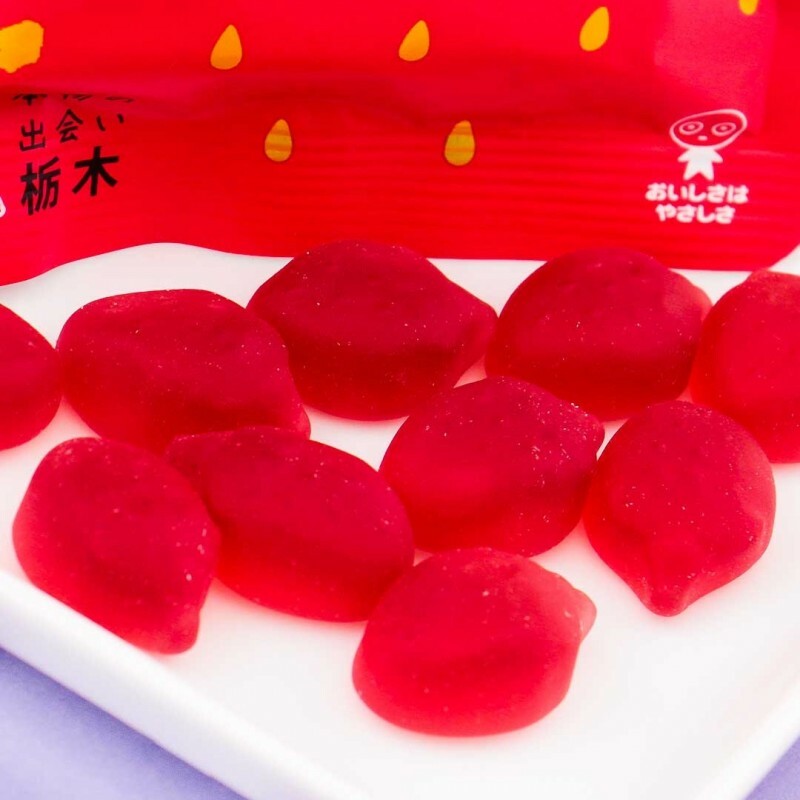 Now you can experience the delicious taste of this super fruit in gummy form! 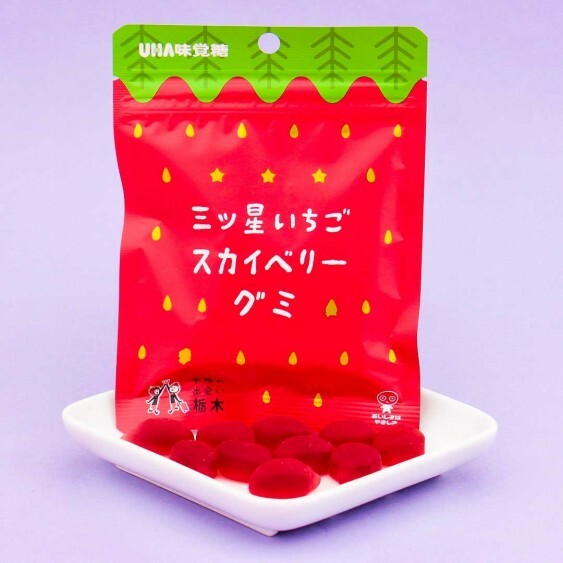 These gummies made with real strawberries have a soft texture and sweet taste that will leave you wanting more. The resealable pouch lets you take these gummies on the go!